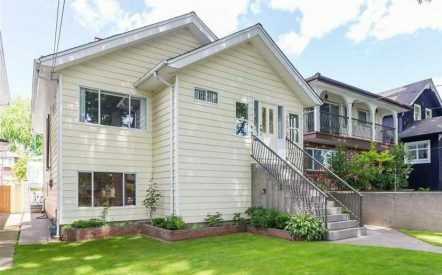 “When Eileen Holt stepped into Vancouver’s dizzying housing market, she never imagined she would come out with a half duplex. 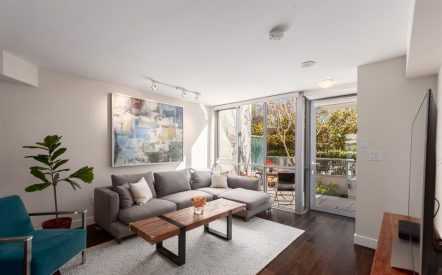 A business-development manager for an engineering consulting firm and a recent empty nester, Ms. Holt had spent two decades in a large suburban home and was looking for a detached house with a suite that she could rent out in Vancouver’s red-hot Commercial Drive area. So when her agent sent her a listing for a 1,200-square-foot Three-bedroom, three bath property that was in nearly new condition, in a perfect location and within her price range, she jumped at the chance. The difference? It was a half duplex.